Thanksgiving is almost a week away and I have stocked up on Stove Top stuffing since it's on sale. 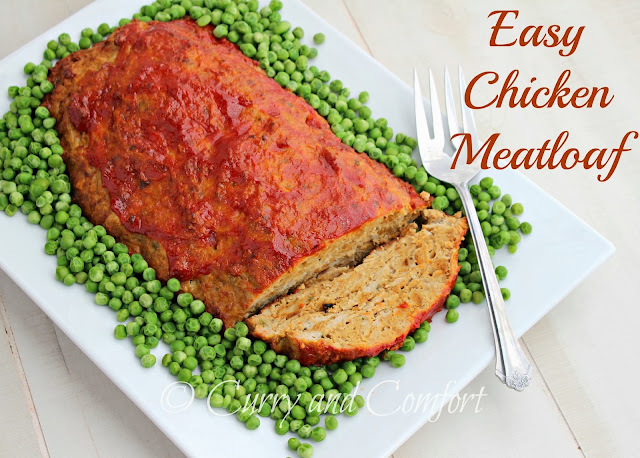 I use it to make easy meatloaf all through out the year. 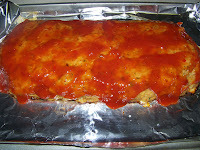 I make this a bit lighter by making this meatloaf with chicken, but you can make with any ground meat you like. I served it with my Cauliflower/Potato Smash and seasoned green peas to make a balanced meal. 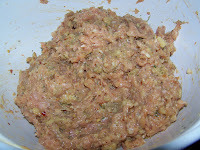 Mix all ingredients (except meat and egg) with stuffing mixture and allow stuffing to moisten. 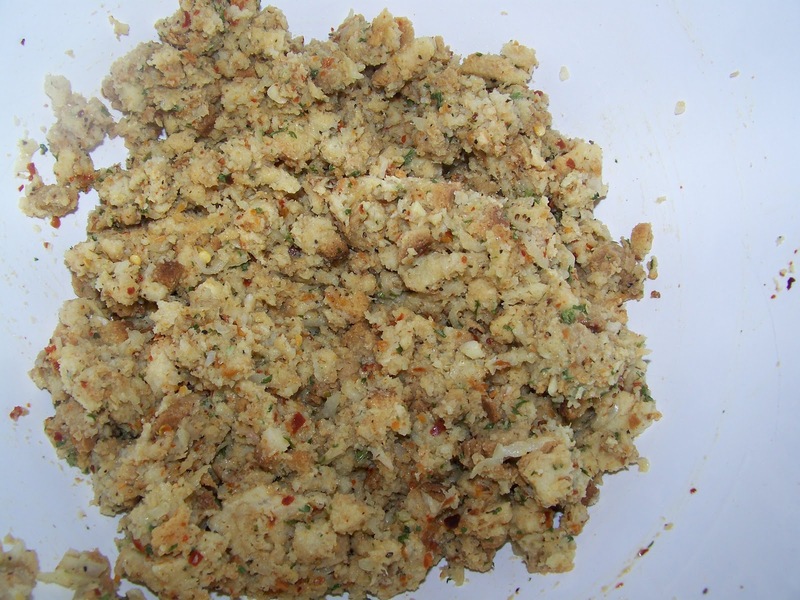 Once the stuffing cooled down, add ground chicken and eggs. 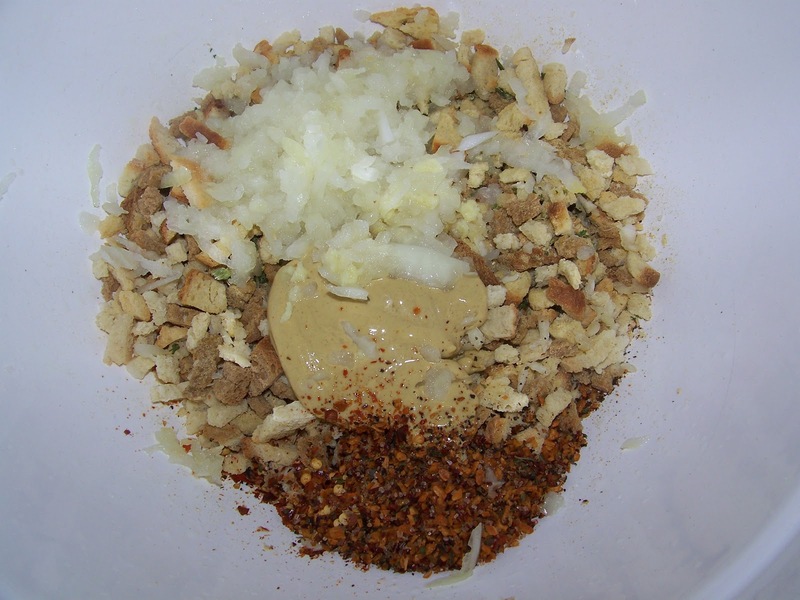 Mix all the ingredients until well incorporated. 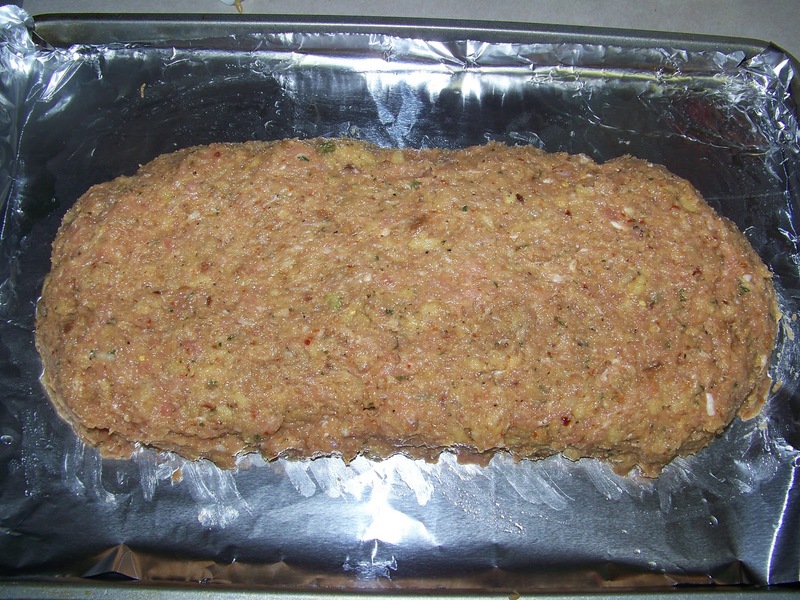 Either free form your loaf or place into loaf pan. 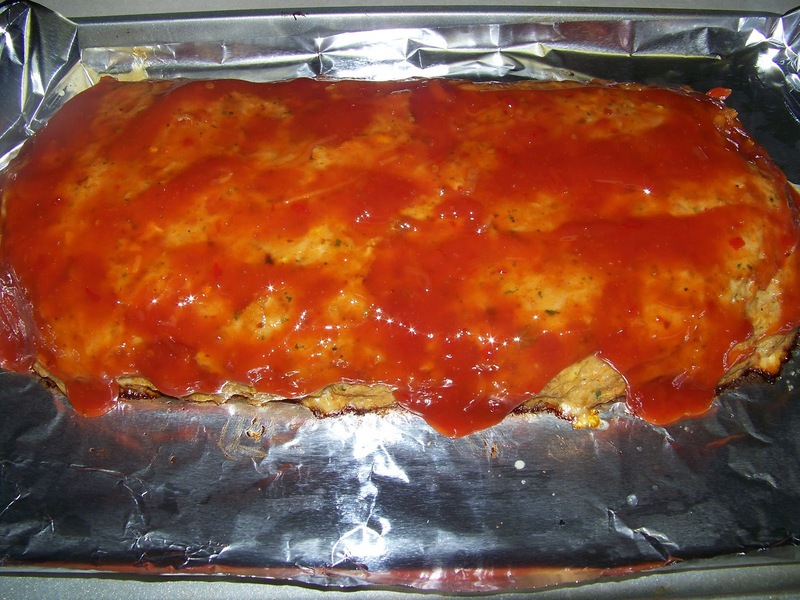 Tip: if you free from your loaf, line baking sheet with aluminum foil and spray foil with cooking spray. 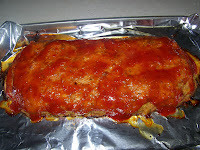 Then put into a 375 degree oven 50-55 minutes. 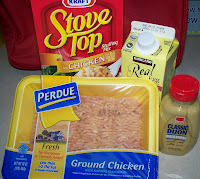 Every oven varies a bit so the cooking time could vary too. 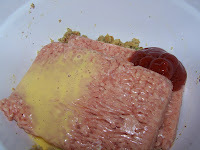 If you have a meat thermometer have the internal temp of the middle of the loaf reach 155 degrees. 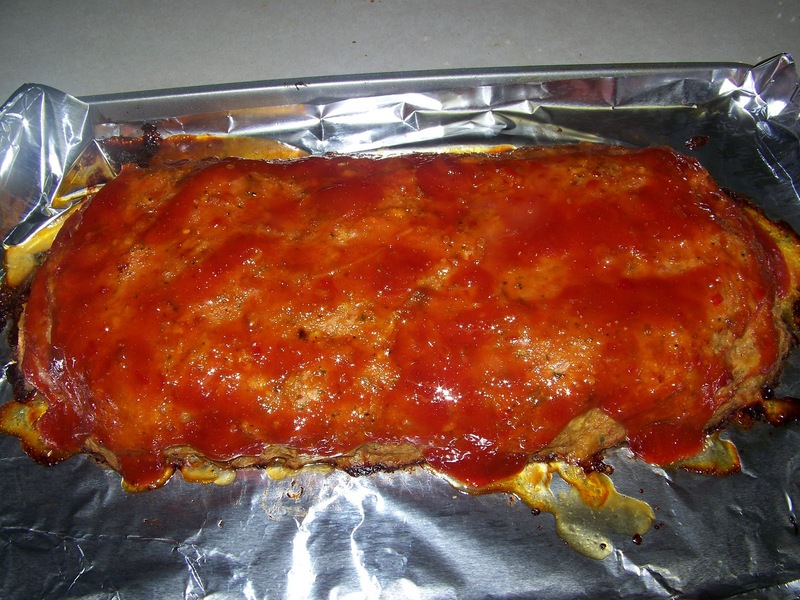 If you wish to glaze: 30 minutes into the baking add the sauce/glaze on top of the meatloaf. 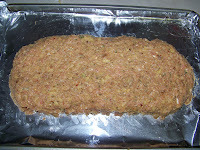 Then bake for the additional 20 minutes of bake time. Yum. I never thought to make my meatloaf with chicken....excellent idea. I'm definitely going to try this. 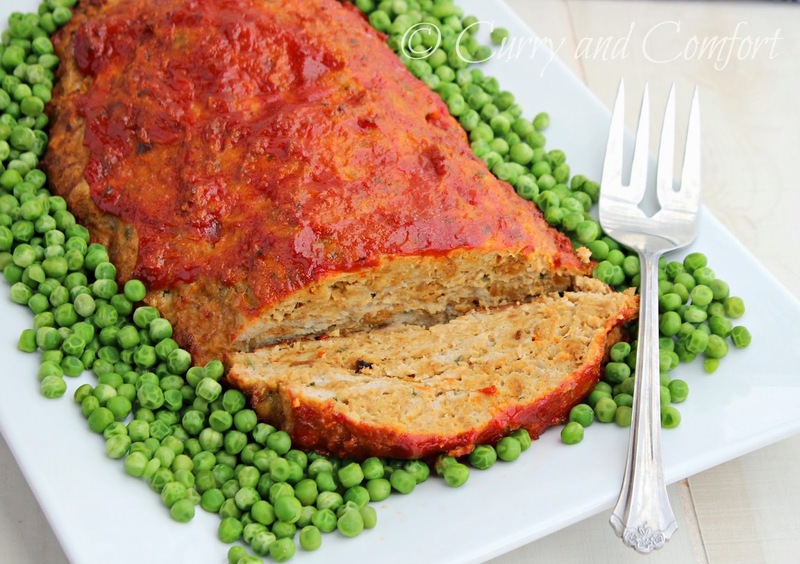 My boyfriend LOVES my regular meatloaf, so maybe I will surprise him with this chicken meatloaf. Great idea. 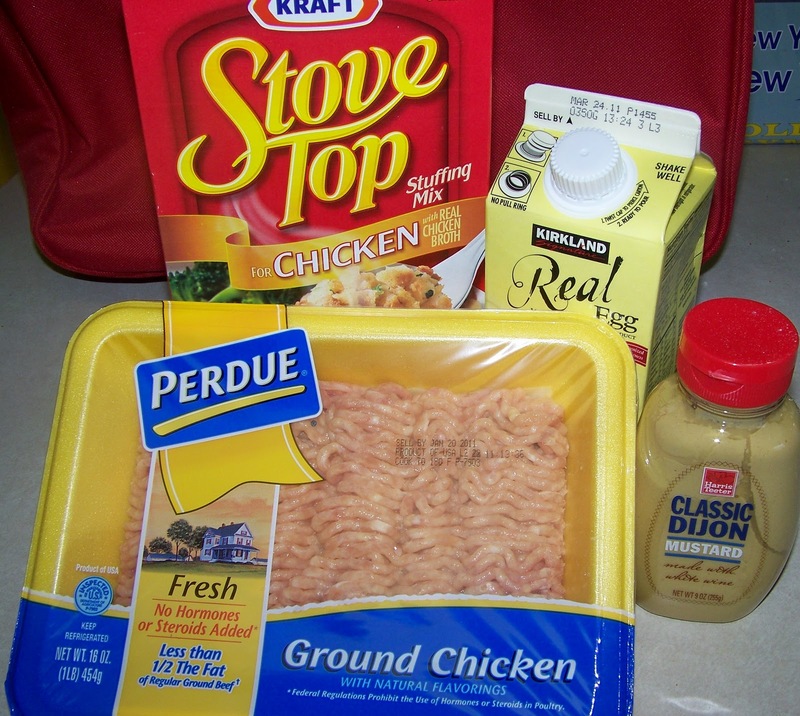 I love to add Stovetop to ground meat - it adds moisture and great flavor! I have never done this with chicken though - not sure why! Comfort food, comfort food!!! This looks awesome, Ramona. 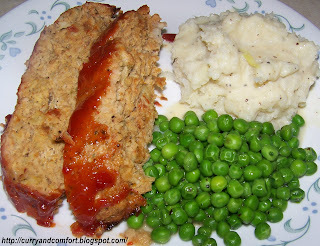 Can you believe I have not made one meatloaf yet this fall? And you're my constant inspiration!!! Another beauty!!! 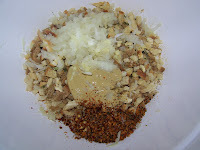 You can use breadcrumbs... just wet them a bit so they are not too dry. You will also have to season it with some for herbs since the stuffing is well seasoned. You are awesome at flavouring! I bet this is very moist, and you aced the presentation!